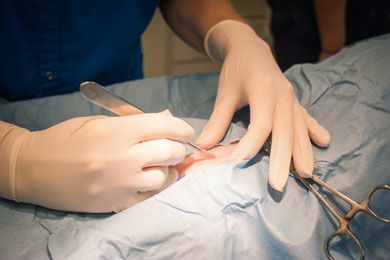 Block House Creek Animal Hospital performs a broad spectrum of soft tissue and orthopedic surgery for pets in Cedar Park, Texas. In providing round-the-clock care and monitoring for all surgical and ICU patients, we ensure your pet’s absolute safety. We perform all surgeries under anesthesia and advocate the use of pre-anesthetic blood work to detect any underlying diseases. We also utilize pain management protocols before, during, and after surgery, until your pet has fully recovered. When needed, we can also provide your pet access to a board-certified veterinary surgeon for consultation. 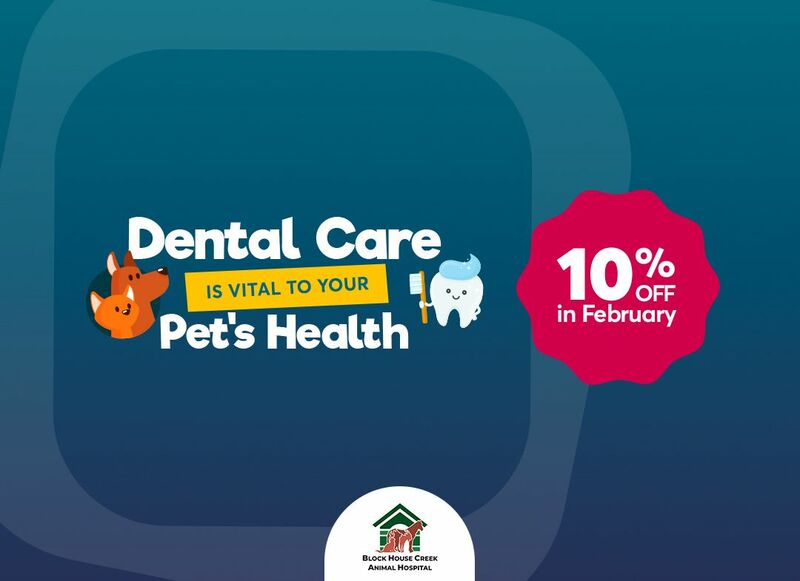 Our staff at Block House Creek Animal Hospital are dedicated to making your pet’s surgery a safe and smooth experience and as stress free as possible for both the pet and owner. Please call our offices today to find out more about veterinary services in Cedar Park, Texas.